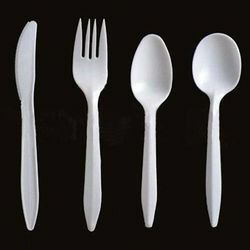 Exporter of a wide range of products which include plastic containers, plastic bottles, plastic spoon, disposable plastic hand gloves, plastic stirrer and disposable plastic plate. We are one of the accredited wholesalers, suppliers and exporters of a premium range of Plastic Containers. Our offered product-line is manufactured using high quality plastic under the close supervision of optimum quality plastic. To ensure safe transit of these products, we pack these using premium quality materials. 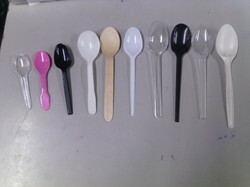 Creating new benchmarks of quality as a supplier, exporter and wholesaler, we are engaged in offering our customers with a wide range of Plastic Spoon. 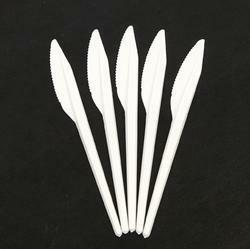 These spoons are widely demanded to be used in parties, get together and various other occasions. 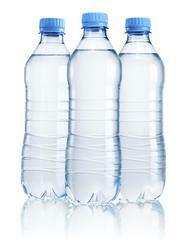 These products are manufactured with non-toxic material, keeping in mind the consumption factor. 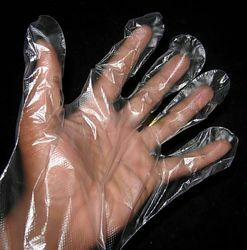 We are a reputed organization that is engaged in wholesaling, supplying and exporting Disposable Plastic Hand Gloves. These covers are manufactured at our vendors’ state-of-the-art manufacturing facility employing latest machines. Customers can avail these covers from us in various sizes and colors at industry leading prices. 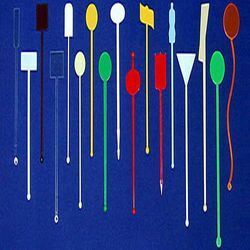 We are one of the preeminent organizations, involved in wholesaling, supplying and exporting Plastic Stirrer. These are designed in accordance with international quality norms and standards, using quality material, which is procured from the trusted vendors of the market. We also have a team of quality controllers, which checks these products on different parameters to assure zero defect. 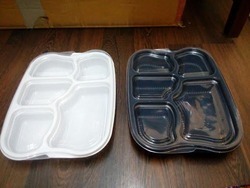 We are manufacturer and supplier of Disposable Plastic Plate. we have established ourselves to offer a wide array of Disposable Plastic Plates to our valued clients. These products are manufactured by the experts using high grade quality components. Moreover, to ensure the compliance of the offered products with the defined industry standards and quality parameters, these products are tested on various levels by quality experts. Also we are providing these products at leading market price. With thorough industry knowledge, we are engaged in wholesaling, supplying and exporting a quality-approved gamut of Plastic Cups. 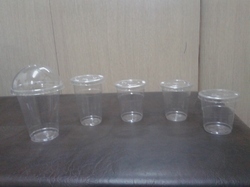 These cups are manufactured at our vendors’ state-of-the-art manufacturing facility. Superior quality plastic is used by our vendors to manufacture the offered range of glasses. Further, we offer these in various designs and shapes. Materials Available Plastic, Wooden, Cornstarch etc. Size 140 mm , etc.